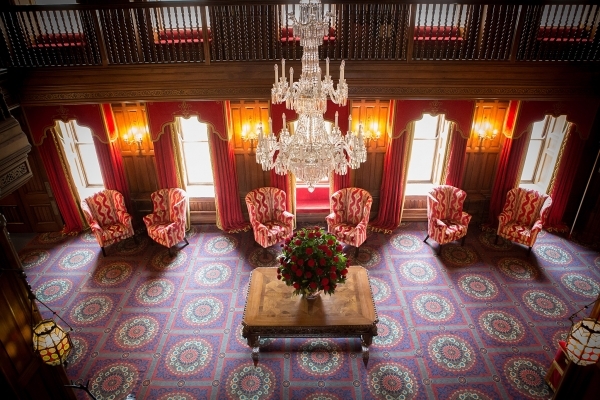 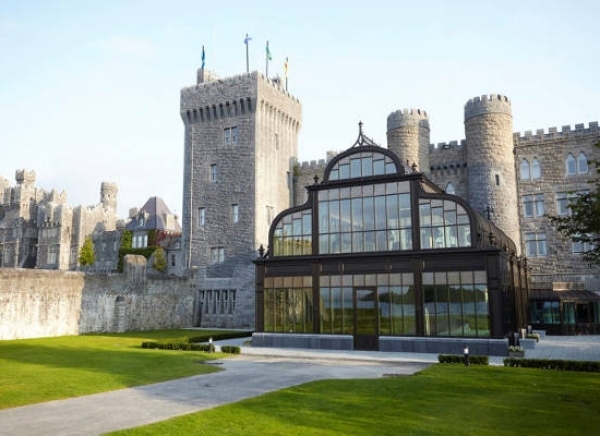 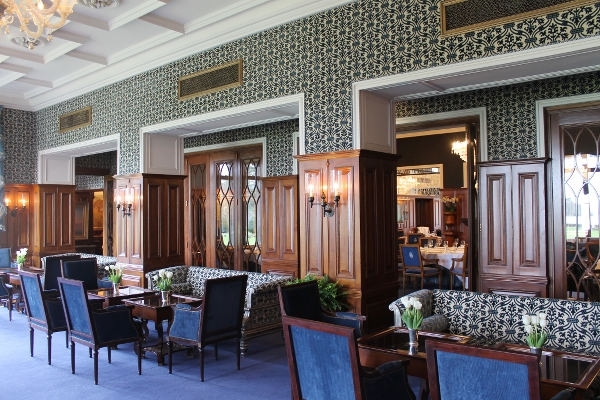 Consarc were appointed as architects for the Comprehensive refurbishment of Ashford Castle. 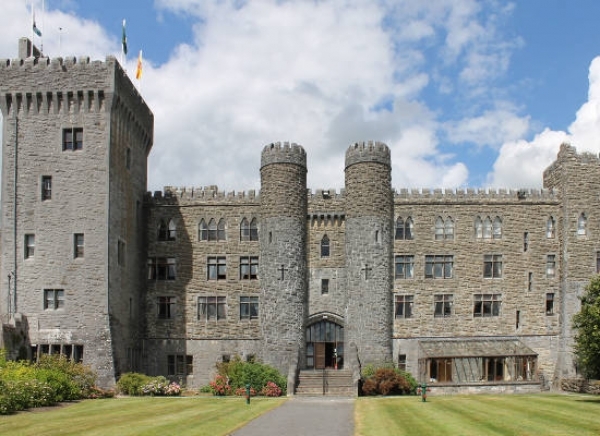 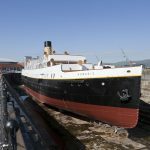 Works to the exterior included the replacement of all 820 windows, while interior refurbishment included new spa facilities, leisure spaces and extensive room works – including those which hosted John Wayne and Maureen O’Hara during the filming of The Quiet Man in 1951. 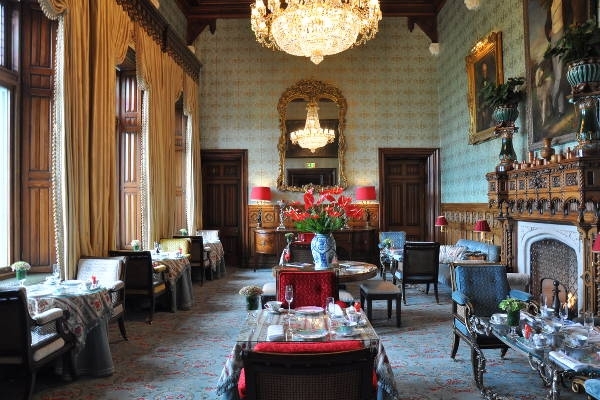 The 350 acre estate remained in operation during this prestigious project, and upon completion the estate has returned to its position as one of Ireland’s most exclusive hotels. 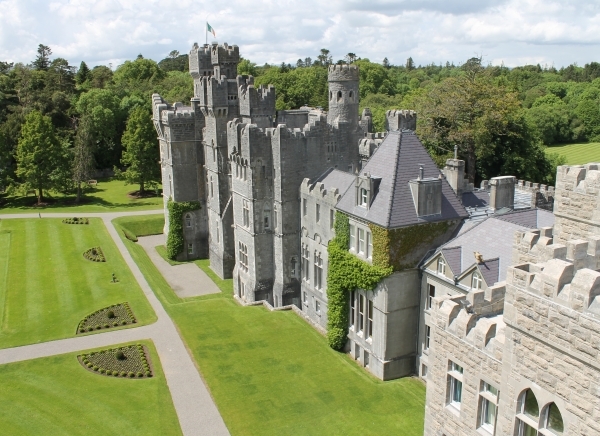 Recently after completion of the refurbishment works, Ashford Castle was voted the world’s no.1 hotel by one of the travel industry’s leading luxury networks.